Bumper 3D sublimation Samsung S6 Edge case available in either gloss or matt finishes. 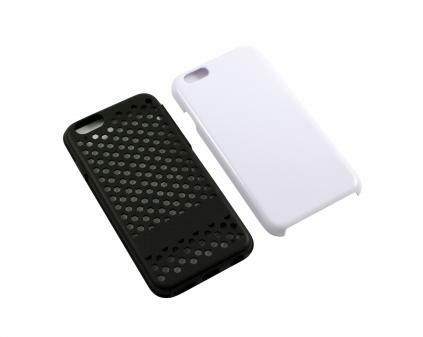 Bumper cases offer extra protection with a flexible mesh rubber insert which is placed between the phone and case. The cases have the cut out for the camera lens and fit the back of the Samsung S6 Edge perfectly.